Managing thin clients as well as Windows workstations can be a challenge in itself. 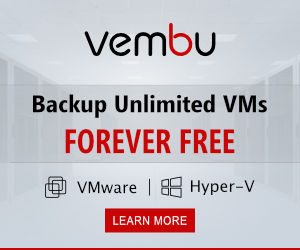 However, customizing the user interface so that it is streamlined and optimized for access to enterprise cloud resources is an additional challenge. What if you don’t want users to be able to alter their user interface, workspace, settings, etc? How do we streamline the interface so that we can standardize a mobile-like experience even for desktop users? There is a really slick and powerful software utility from Praim that allows one to customize either thin client or Windows workstation interfaces to the streamlined look and feel of a smartphone-like device. This effectively enables and enforces a standardized and secure user interface across the board. 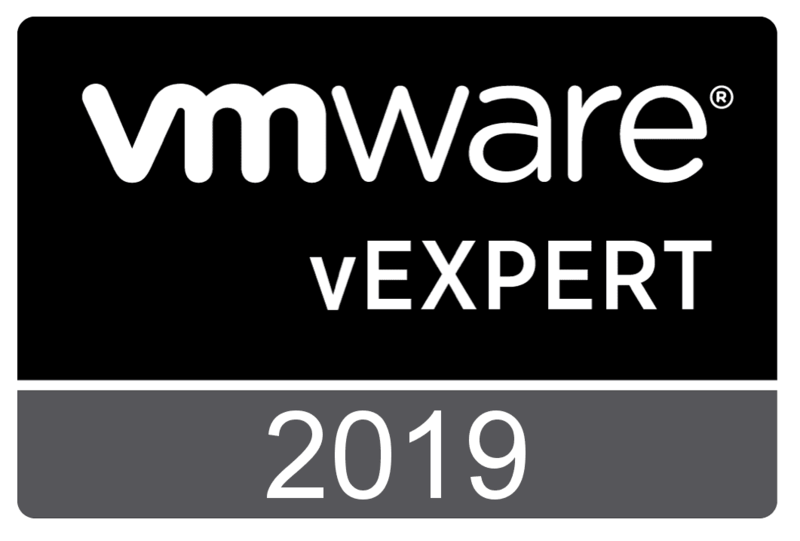 With Praim Agile a Secure Mobile Interface for VDI and workstations, we can enforce the look and feel and security of VDI and physical devices. Smart, launcher-type interface – provides easy and intuitive access to resources, both internal and external. This allows for intuitive login. 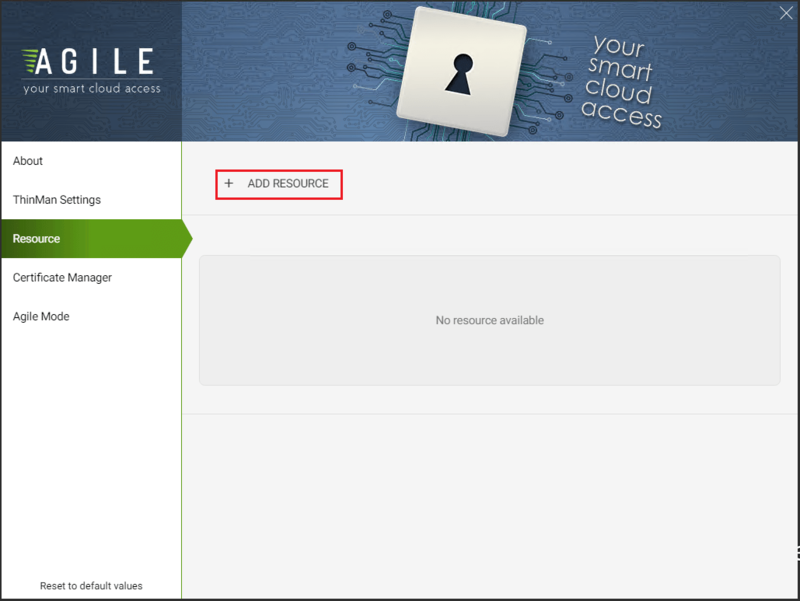 Desktop Lockdown & Write Filter – You can completely lock down a device with Agile and only give access to the administrator to prevent any configuration changes by users. Agile makes use of the Microsoft Enhanced Write Filter (EWF) and the Unified Write Filter (UWF) in systems with embedded OS installations to prevent file writes to the system. Custom Interface Personalization – The streamlined mobile-like interface presented by Agile can be customized to have the look and feel of your business. Agile Smart Touch Experience – Agile is designed to work very well with touch screen enabled systems which with the mobile look and feel will be right at home with touch intuitive interactions. Browser Kiosk – Agile is right at home for a kiosk mode experience. With the security focus, customized look and feel, touch intuitive interface, and mobile like interface, Agile is right at home with this type of environment. 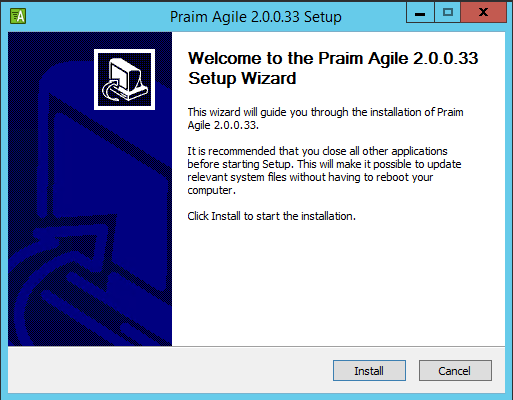 Let’s take a look at the installation of Agile in Windows, options available, and integration with Praim Thinman. 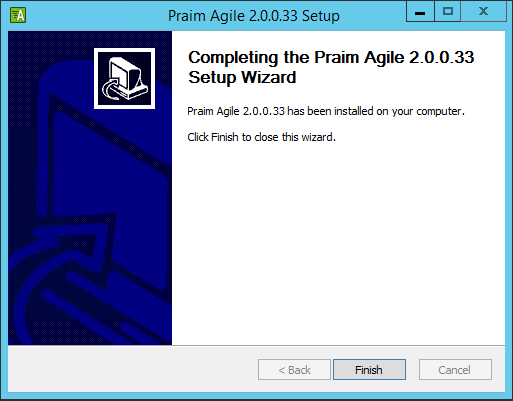 Installing Praim Agile on a Windows PC is a very simple process that basically has us run an MSI installer from Windows. 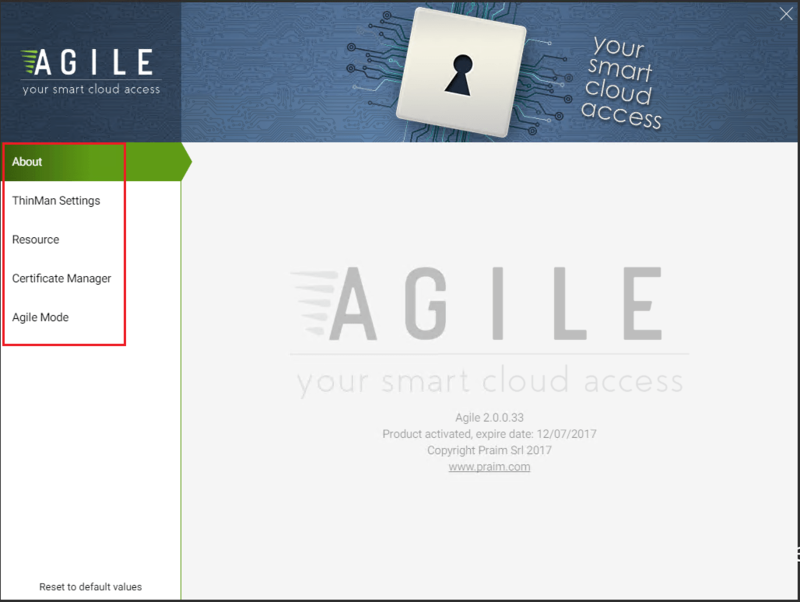 Now that we have Praim Agile installed, let’s take a look at the options available to us with the Agile configuration. Agile is designed to integrate tightly with Praim ThinMan. What is ThinMan? ThinMan is a Praim graphical software tool that manages and monitors remote thin client devices and PCs connected to the network. ThinMan interacts with remote devices such as those booted with ThinOX4PC, allowing management and other operations. These include remote connections, remote assistance and other special functions including managing and interacting with Agile. Once we have installed Agile, the first order of business is activation. As you will notice there are a couple of ways we can do this. 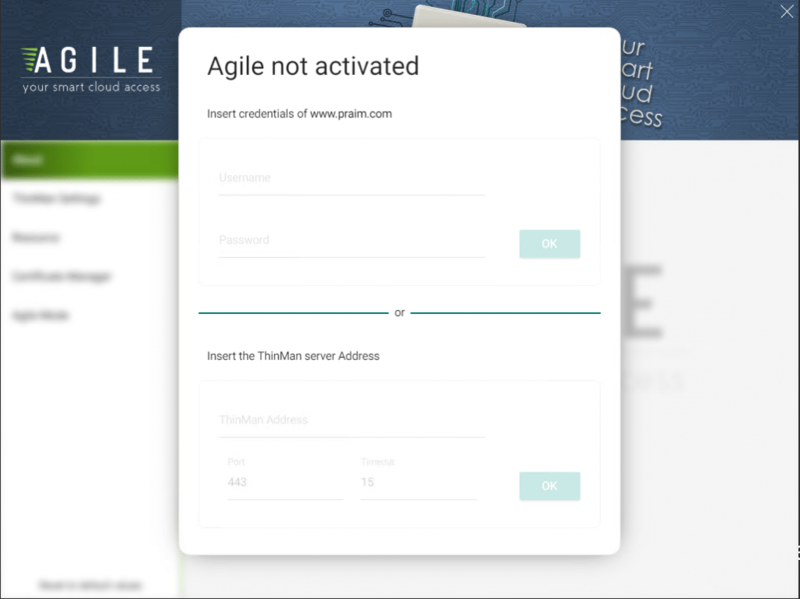 You can either provide your Praim web credentials to login, or you can point to the ThinMan server address which will activate the Agile installation. 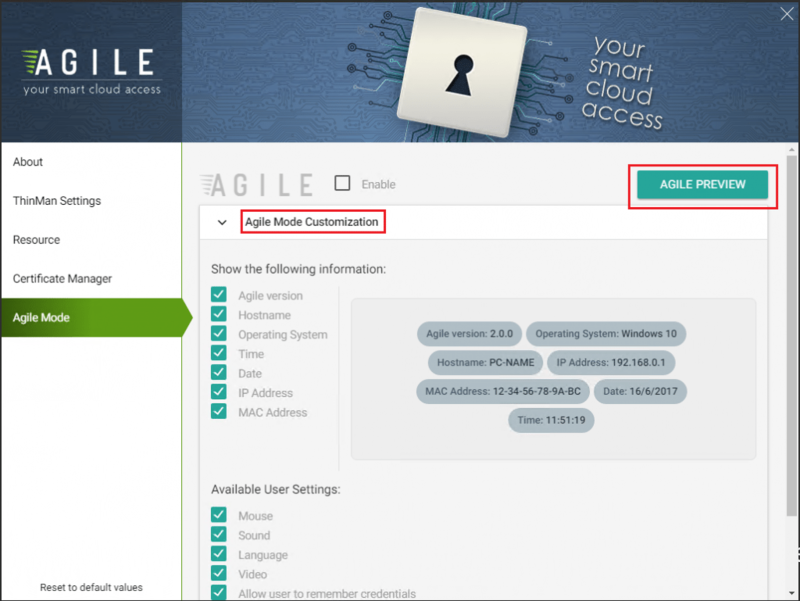 On the left-hand side of the interface, you will see several options available to customize the Agile installation. In the ThinMan Settings you can setup the ThinMan server address if this was not done at activation, etc. 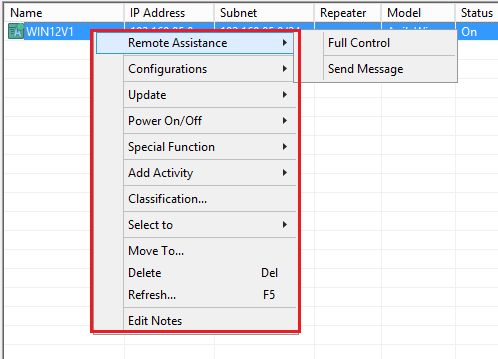 The Device Settings allows port configuration, ThinMan Login Settings controls authentication behavior, and Remote Assistance settings allows the configuration of remote assistance, authentication, etc. 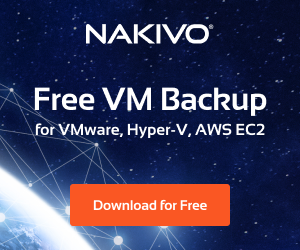 In the Resource configuration is where we actually define resources that we want to add to the customized interface such as a VMware Horizon, Citrix, or other Local file or executable we want to make available. 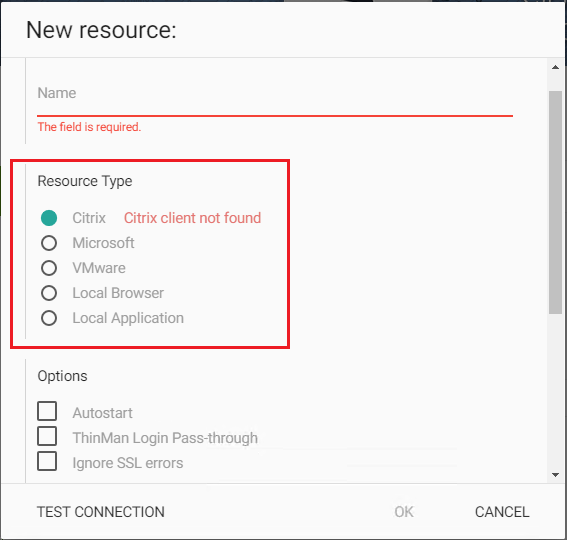 When you click the Add Resource button, we get the New Resource dialog box that displays the options for setting up Citrix, Microsoft, VMware, Local Browser, or Local Application shortcuts. Below we have an example of adding a new browser session and the options available. We can Autostart the browser, as well as configure to run in Kiosk Mode which will launch the browser in full screen mode. 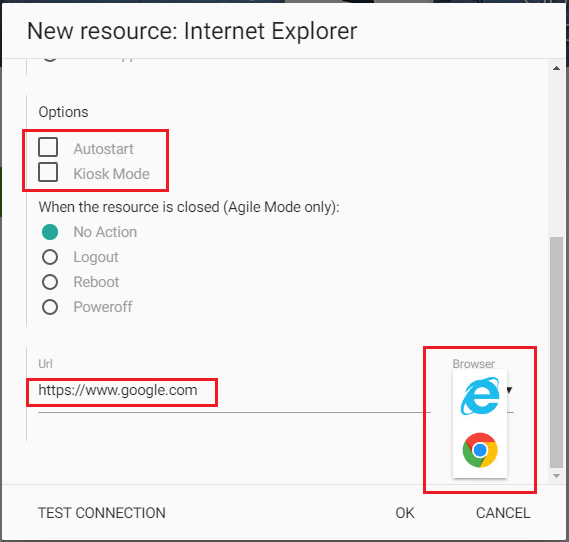 Additionally, as you can see below, the configuration of the new resource automatically recognizes which browsers are installed and allows you to pick the one to launch the resource. 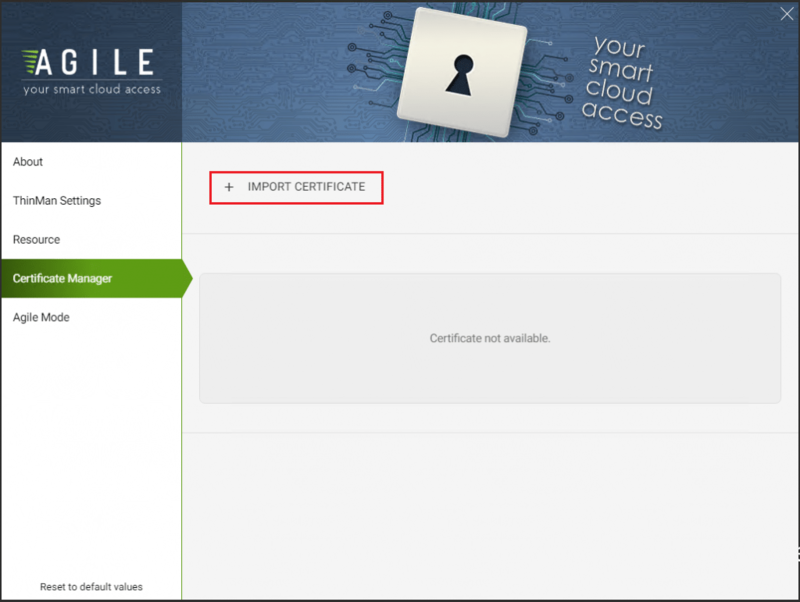 With the certificate manager we can configure any certificates we want to import. In the Agile Mode menu, we can make additional customizations for the streamlined mobile interface including system information displayed in the interface and other user settings. After adding a few resources including a VMware Horizon connection, browser, and Notepad, you can see below the look and feel of our Agile interface. As shown, the look and experience is very streamlined and mobile in nature. 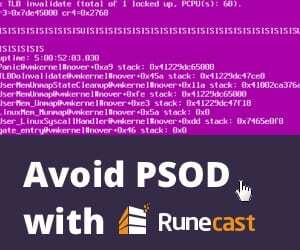 This lends itself very well to touch screen type devices such as in a kiosk environment, however, also bodes well for any user application where we want to control the environment and restrict access to any other applications other than what we want to present to the user. As mentioned, Praim ThinMan can manage the Agile installation. In fact, ThinMan recognizes the installation as AgileWin as the model type. The beauty of the interaction between Agile and ThinMan is the ability to manage the Agile enabled clients as you would a thin client with all the ThinMan options available. 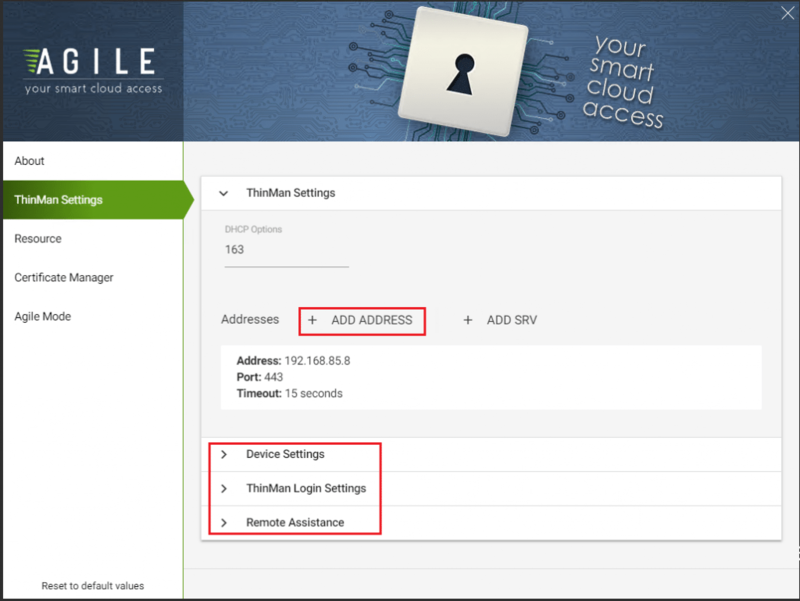 In ThinMan when you right click on the Agile device, we have all the familiar ThinMan options available that we would normally – Remote Assistance, device policies, special functions (log files, device name, etc), update functions and others. 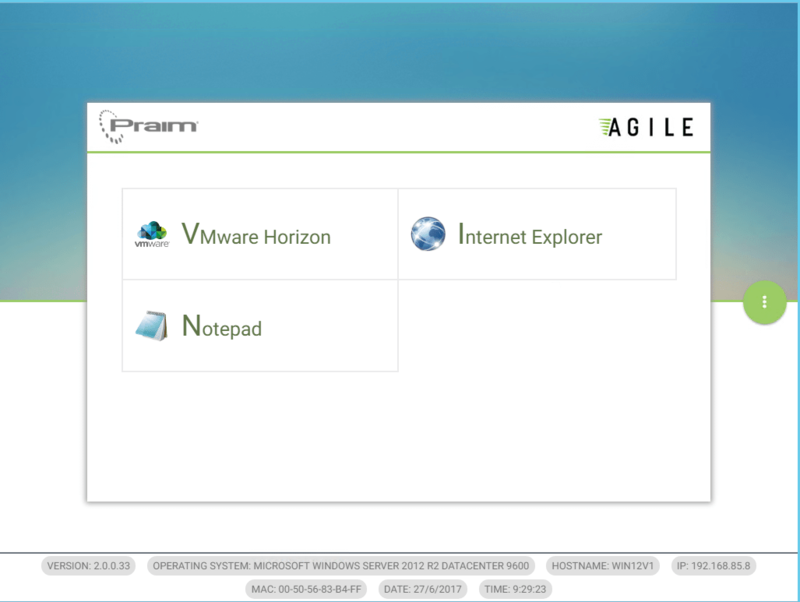 With Praim Agile a Secure Mobile Interface for VDI and workstations we have an extremely powerful and intuitive utility that allows the streamlining, customization, and securing of multiple device interfaces to standardize the look and feel of access to resources. 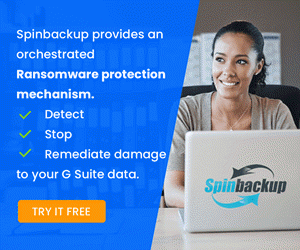 It has tight integration with ThinMan as well which allows for management controls and remote abilities to interact with Agile on the remote device. The Agile Smart launcher-type interface is intuitive and lends itself very well to touch enabled devices or kiosk settings. No matter what device or setting, Agile allows organizations to effectively streamline access as well as secure access to only allowed applications. 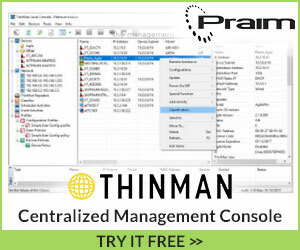 You can download a trial copy of both of Praim Agile and ThinMan here.